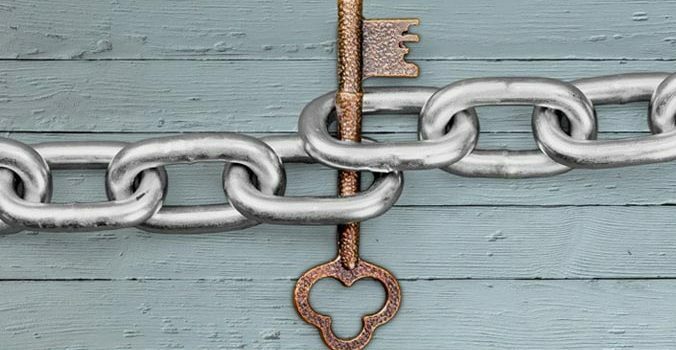 The amount of external backlinks that you have is one of the most important ranking factors for SEO, and it is therefore important to put a bit of work into creating them. If your website ranks highly for certain search terms, a lot of people will visit it without you having to pay for advertising. If you have time to build backlinks to your website on your own then it doesn’t have to cost you a cent. Alternatively, employ an experienced SEO or digital agency to do it for you. However, make sure that you don’t ignore other aspects of SEO – you need to rank well across the board to achieve high search engine positions. To answer our initial question, yes, law firm link building is necessary. In fact, it’s more than that. It’s an essential part of a complete digital strategy, and you would be stupid to ignore it. Speak to your local SEO experts if you would like to find out more.